following areas who make house calls for your Hermle grandfather or floor clock. Many wall clocks are too large to easily transport, so we will make house calls for these as well. Since 1976, we have been in the clock repair business and have become one of the most respected clock restoration and repair companies in the northeastern United States. 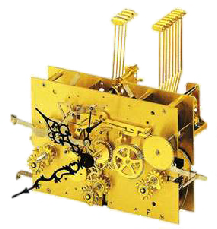 Hermle & Sohn is the largest existing manufacturer of mechanical clock movements for grandfather, wall, and mantel clocks in the world. 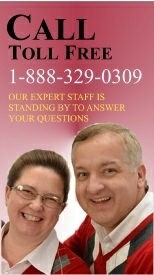 They have made all the movements for Bulova and Hamilton and many other companies. Hermle clocks, we also service these fine timepieces.